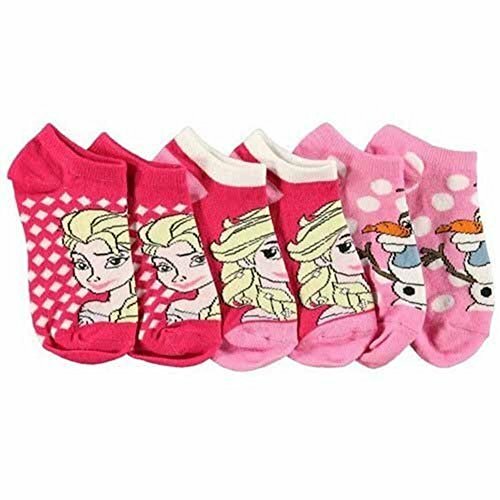 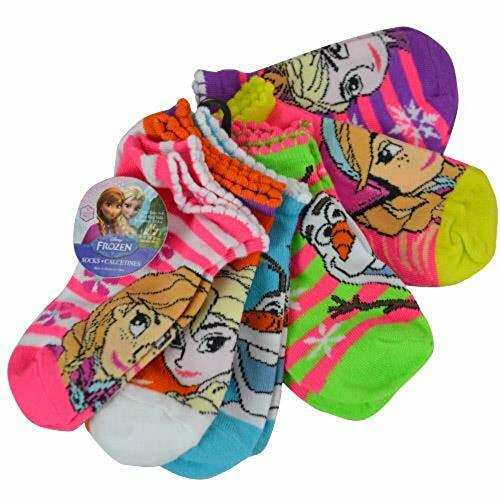 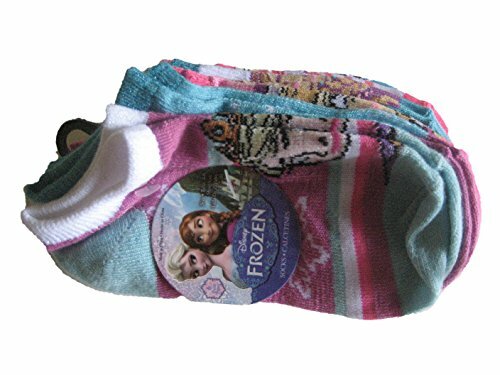 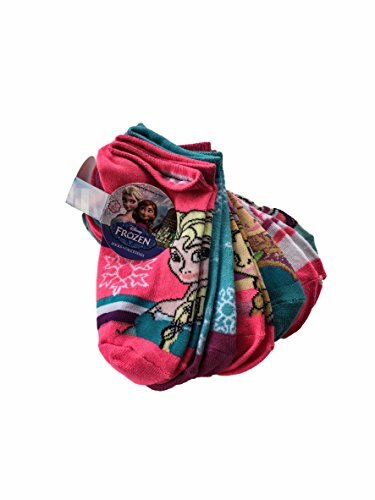 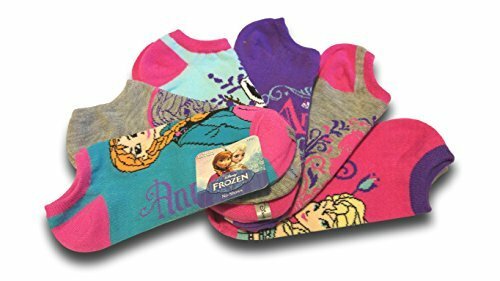 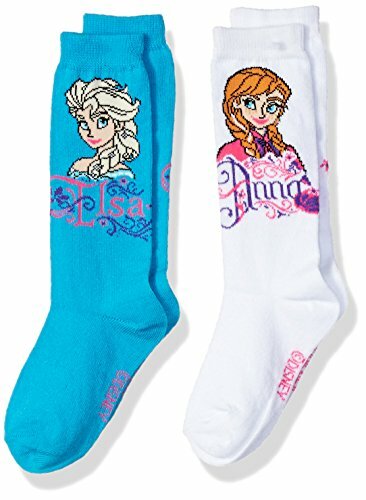 These socks for girls and toddlers are great for anyone who loves Disney's animated film Frozen. 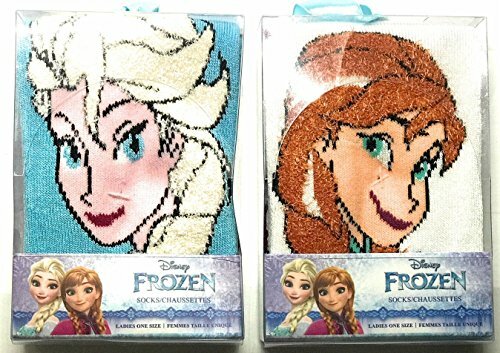 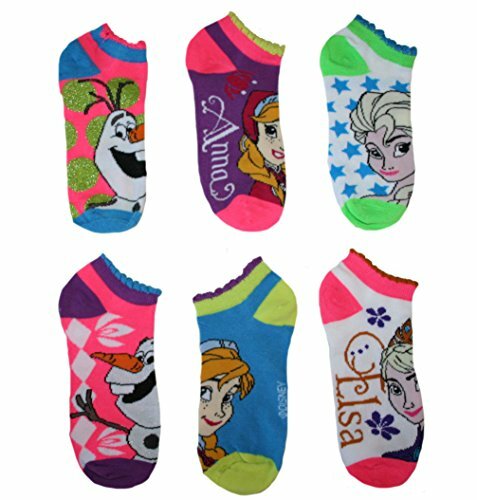 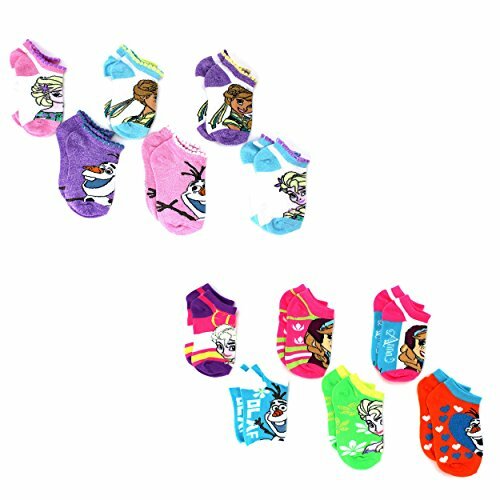 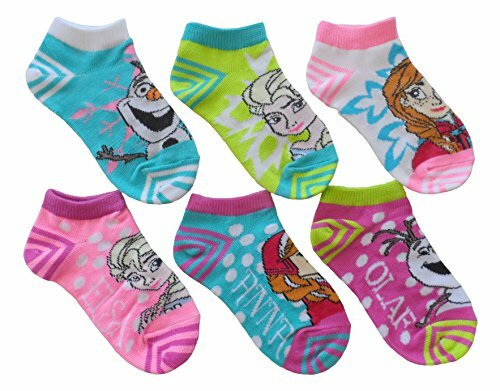 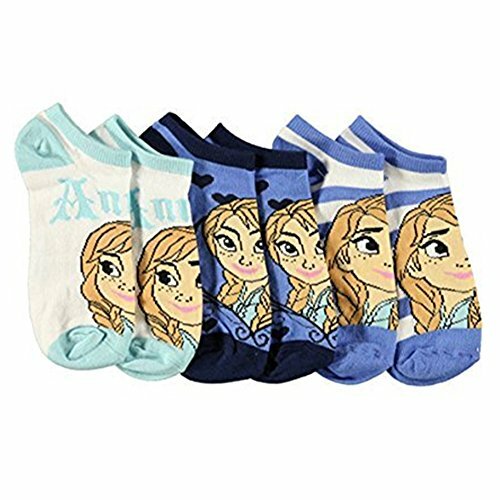 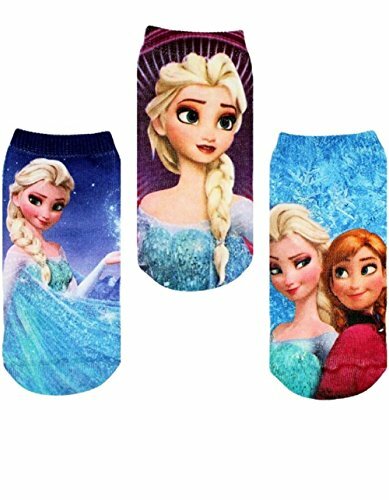 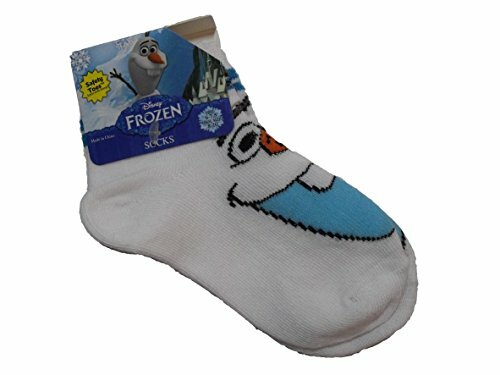 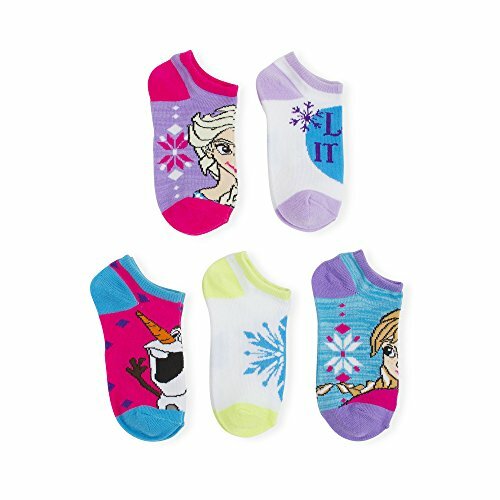 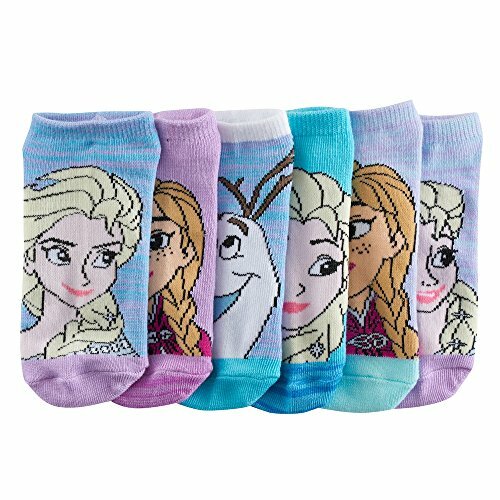 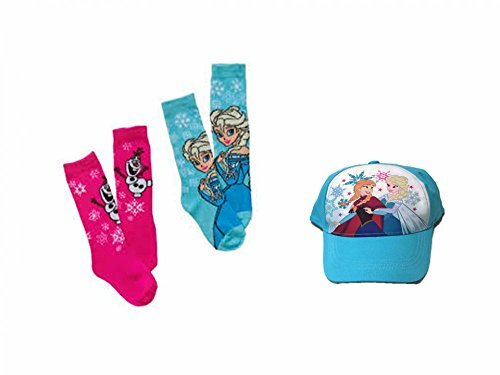 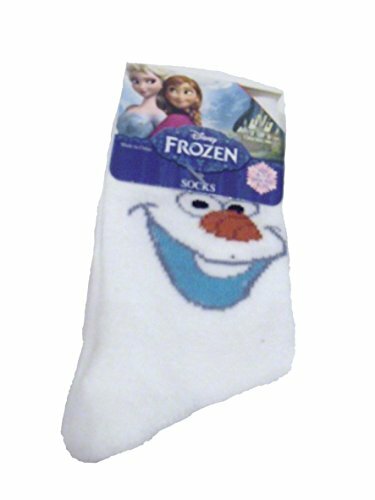 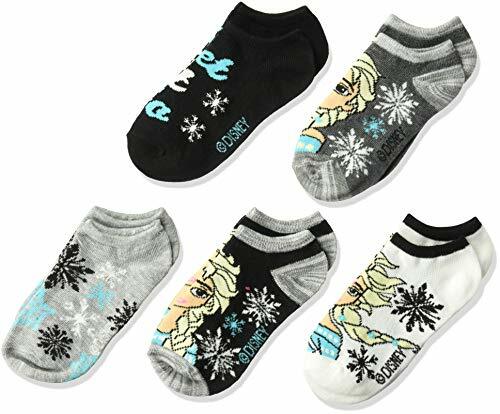 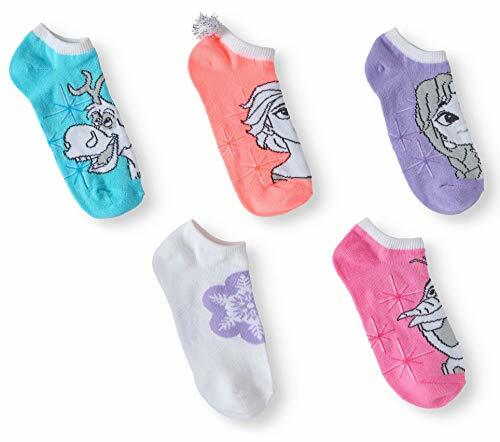 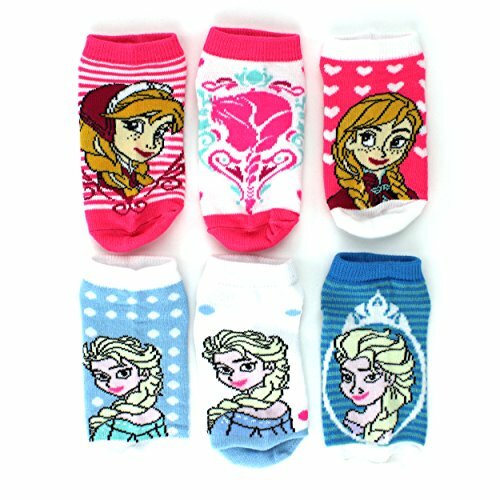 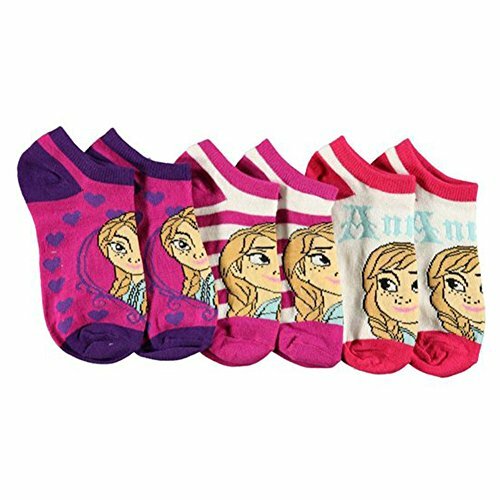 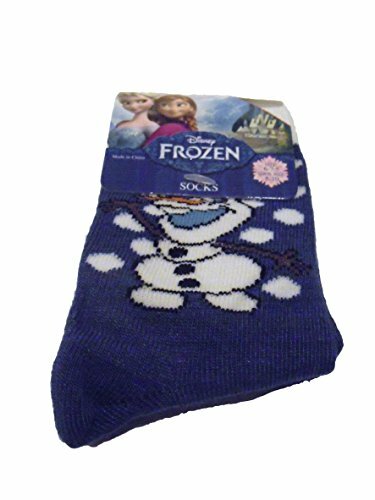 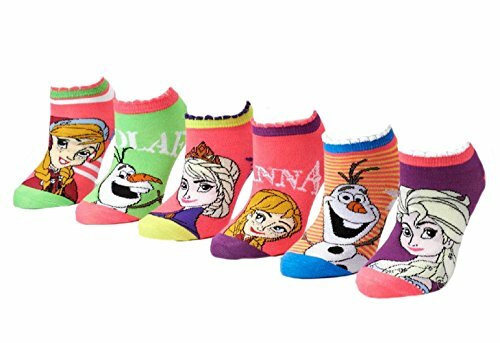 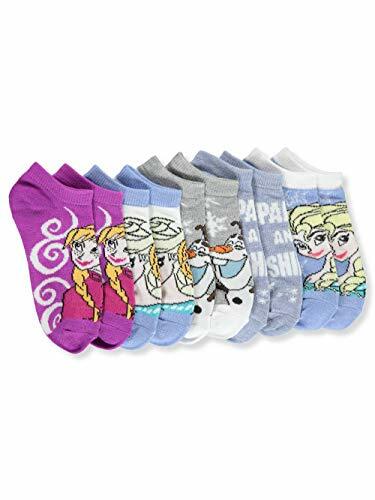 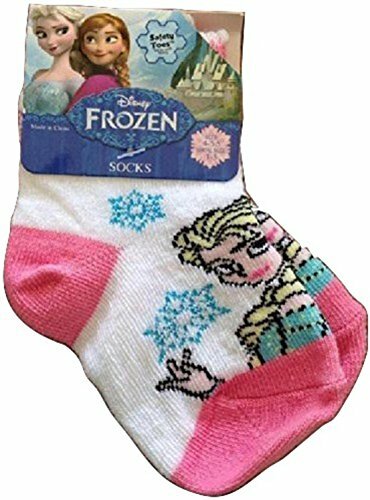 The socks feature your favorite characters from Frozen, including More... princess Anna and her sister the Snow Queen and Olaf the Snowman. 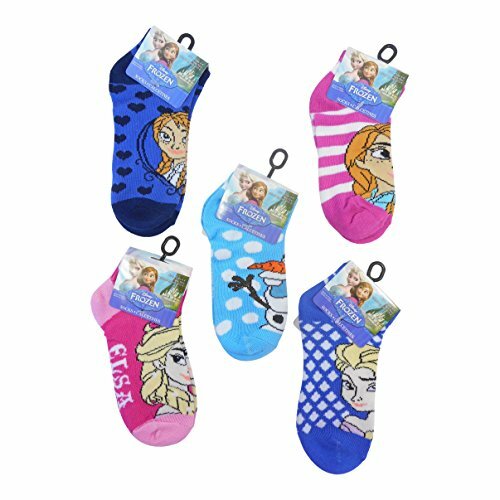 Your daughter will love these adorable Frozen socks and anklets with Anna & Elsa and they will go perfect with a pair of Frozen shoes!